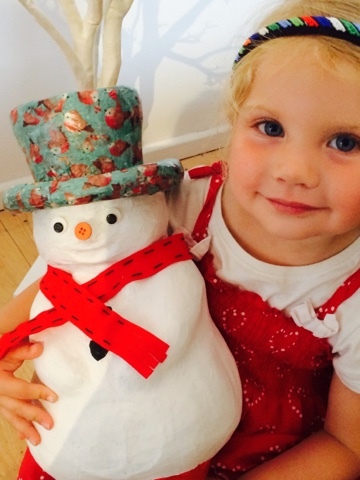 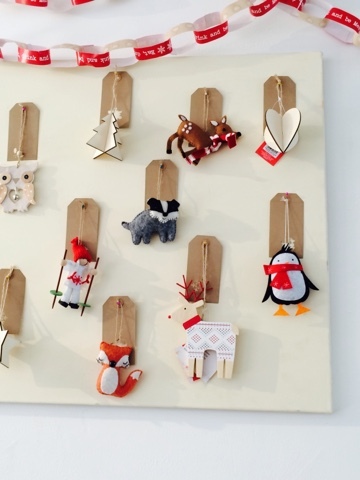 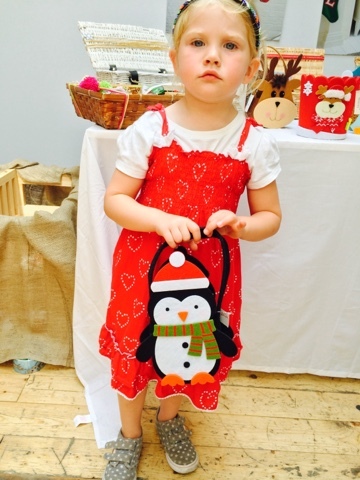 Emma in Bromley: Advent Ideas - Counting Down to Christmas with Crafts, Books and Elves! 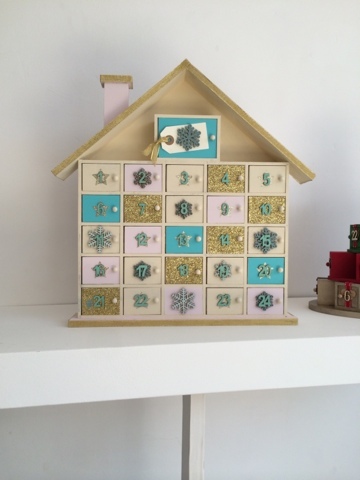 Advent Ideas - Counting Down to Christmas with Crafts, Books and Elves! 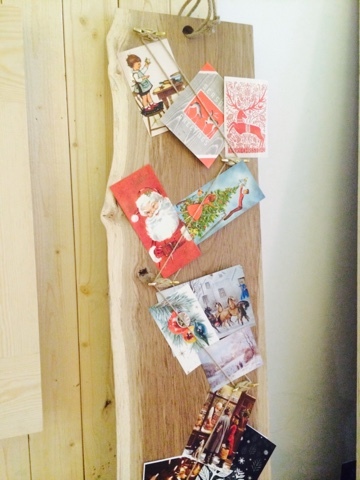 Now we are counting down to christmas - how about some of these ideas to get into the festive spirit! 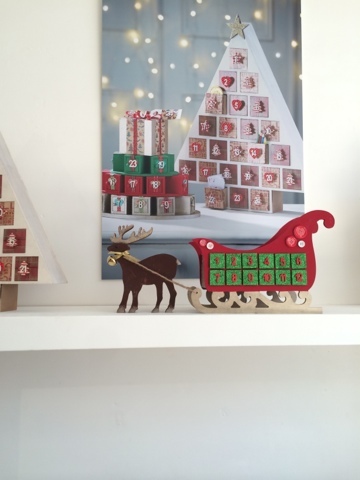 Hobbycraft do some amazing plain wooden advent calendars to decorate - I love the Rudolph and sleigh design for a more traditional feel too. 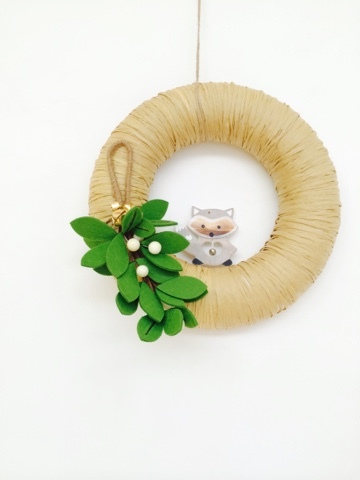 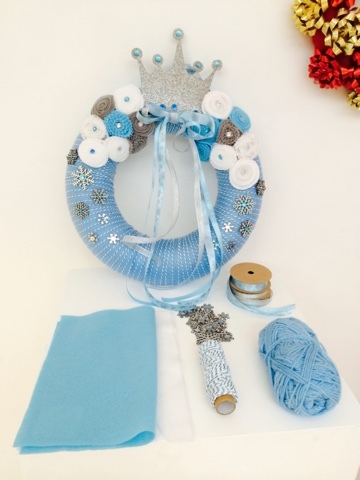 Or get crafty creating your own wreath (I will be making one too!) 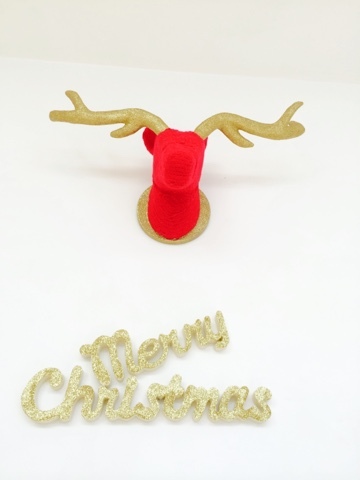 and decorations. 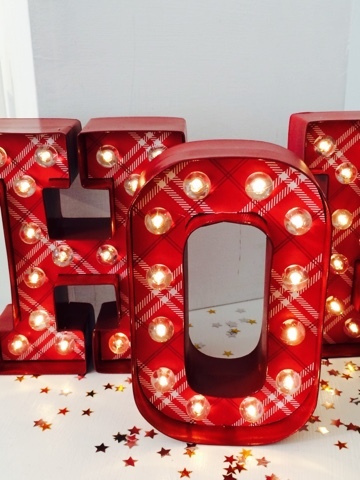 All the above ideas are from Hobbycraft. 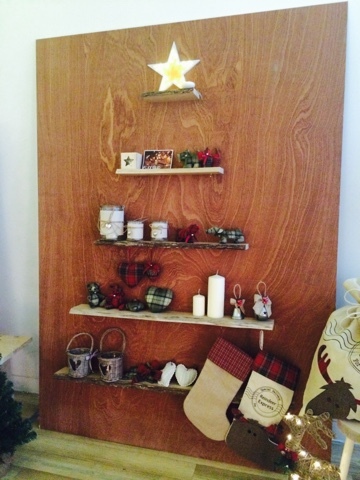 The top one uses chicken wire, the middle is using Waney edge wood - love the way the rope has been attached, and the bottom one has shelves arranged to form a Christmas tree shape. 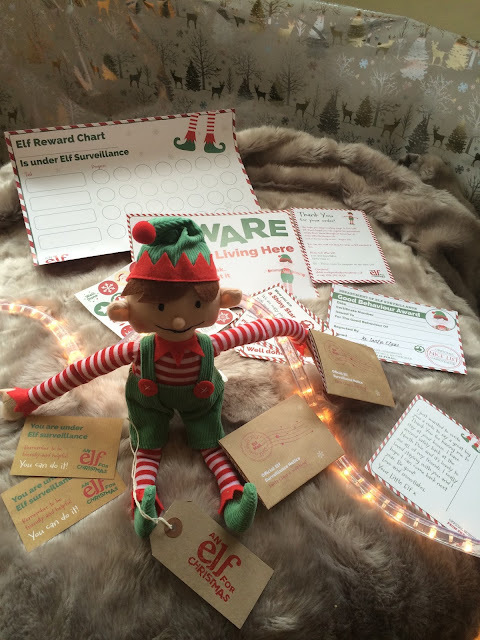 An Elf for Christmas - comes with a complete kit from reward cards, to notes and cards. 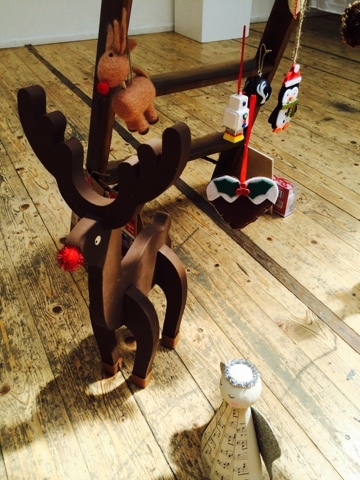 Get creative - what would your cheeky little elf get up to? 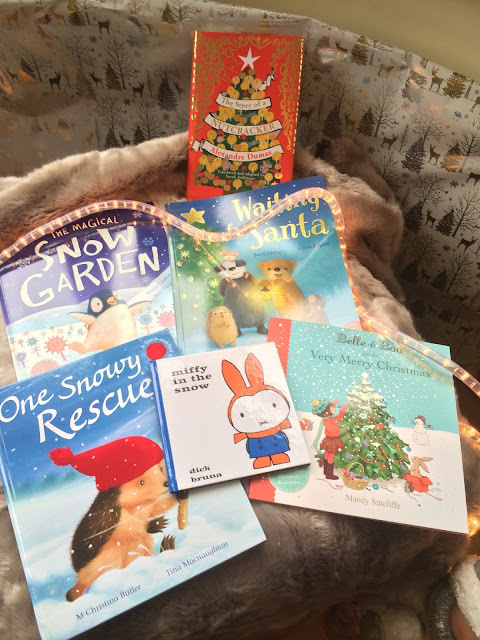 Disclaimer - I've compiled these ideas from press events I've attended, items I've received and things I have purchased for my own family - There are some amazon affiliate links in the article. 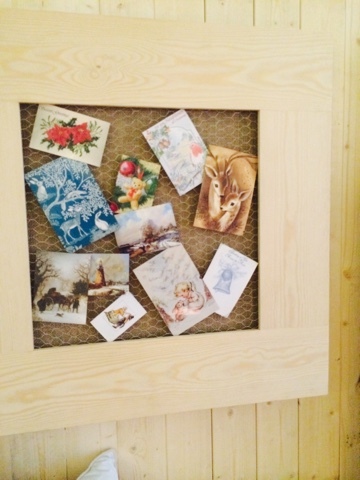 These are all ideas I hope you will like and ones I enjoy and do myself.